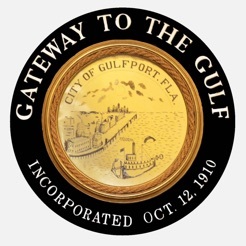 The City of Gulfport Florida is a unique beach community located on the West Coast of Florida. We are excited to provide an app for both residents and visitors. 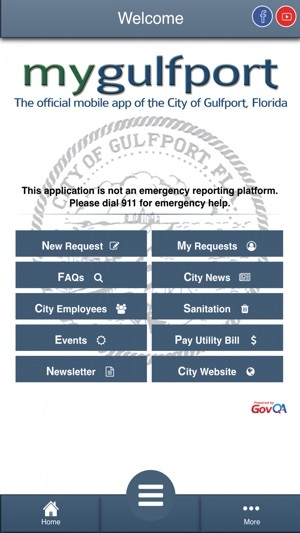 You can use our app to view City events, check out the latest City news, subscribe to our newsletter, or even pay your utility bill. 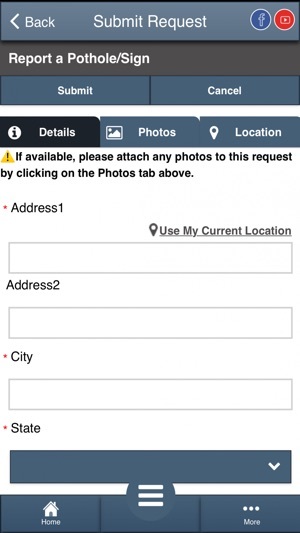 The app also allows you to report an issue such as a pothole, debris, or a variety of other concerns. We’ll even send you alerts about important information such as sandbag locations and hours during a hurricane.